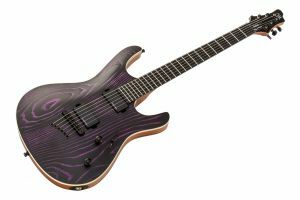 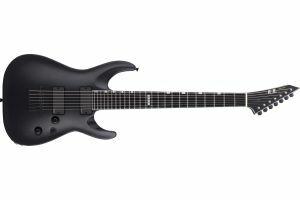 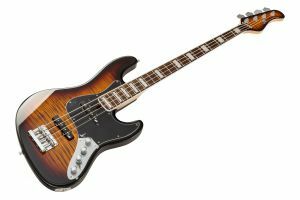 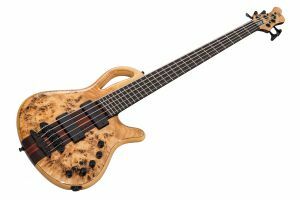 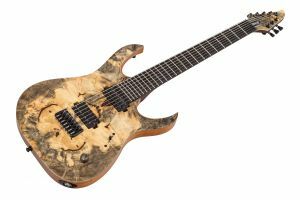 Ormsby sets a new standard for affordable production guitars. 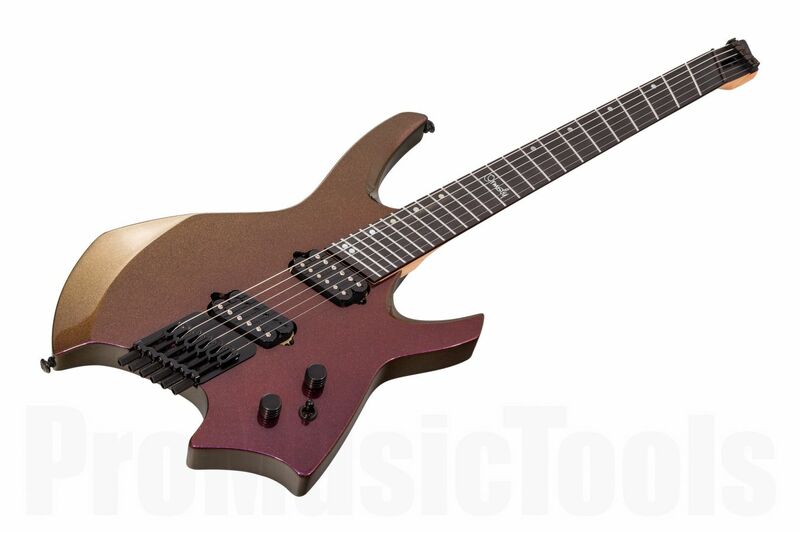 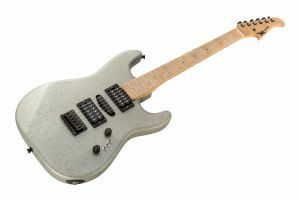 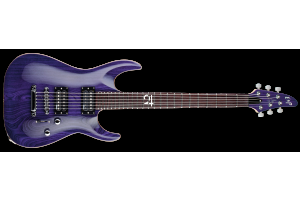 Their famous and unique designs and absolutely professtionel features like custom made hardware by Hipshot, pickups wound to the same specifications as their custom shop models, stainless steel frets, innovative multiscale fanned fret system and much more makes the Ormsby GTR production models guitars with an exceptional quality-price-ratio. Every GTR Run is unique and the result of involving a worldwide commutiy of guitarists in the creative process. 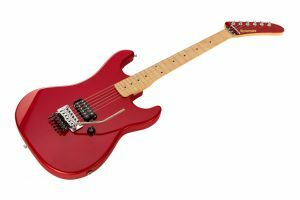 All Ormsby GTR Range guitars like this Goliath GTR 6 Headless Multiscale in a colour changing Red/Gold Chameleon paint are designed by guitarists, for guitarists.